Samsung will present new 4G LTE Smartphone – the Samsung Galaxy S7 at the Mobile World Congress in Barcelona in late February. It at least indicates all previous rumors. Now the first images have emerged, which should show the details about Samsung Galaxy S7 and Samsung Galaxy S7 edge. At first glance, it is clear that the Samsung Galaxy S7 edge is significantly larger than the normal Galaxy S7, on the fundamental design compared to the Samsung Galaxy S6 series but has changed little. There are also further glass and metal on the front and back. 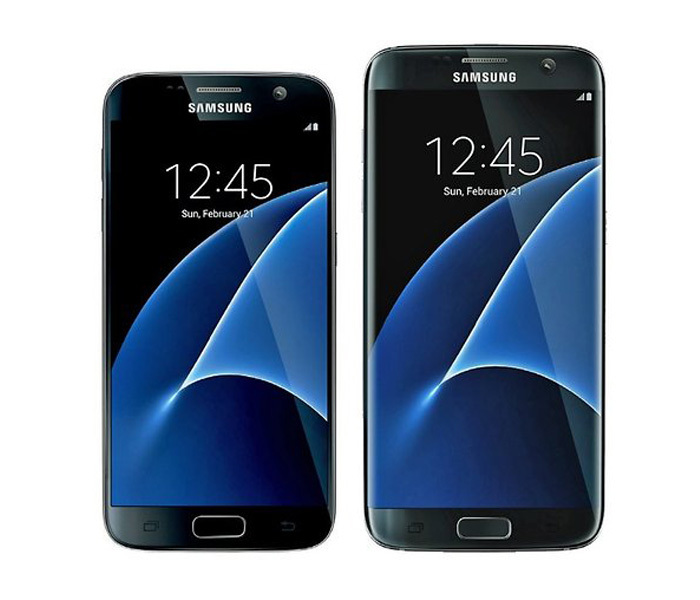 The Samsung Galaxy S7 will differ only slightly from the Galaxy S6, at least in terms of design. This prognosis industry insiders issued a few weeks ago and now emerged render images support the opinion of the experts. The Galaxy S7 might return with glass on the front and back, the frame is made of metal. At the Galaxy S7 edge, the glass is additionally strongly curved at the edges left and right, as well as the display below. The Samsung Galaxy S7 edge will probably have a screen size of 5.5 inches on the diagonal, the normal Galaxy S7 a display with 5.1 inches. And they are expected to have QHD display with a resolution of 2560 x 1440pixels. The Samsung Galaxy S7 may be equipped with Qualcomm Snapdragon Exynos 8890 or 820. The Galaxy S7 may be installed Android 6.0 Marshmallow operating system with 4GB RAM and 64GB ROM. The main camera may be 12 mega pixels and front camera is 5 mega pixels. And the cameras may be waterproof. The most attractive feature may be the wireless charging. The battery of Samsung Galaxy S7 may reach to 3600mAh, which is much larger capacity than predecessors such as Galaxy S6. Evleaks had a report about the technical data with the photos, which is to be confirmed in the following days. 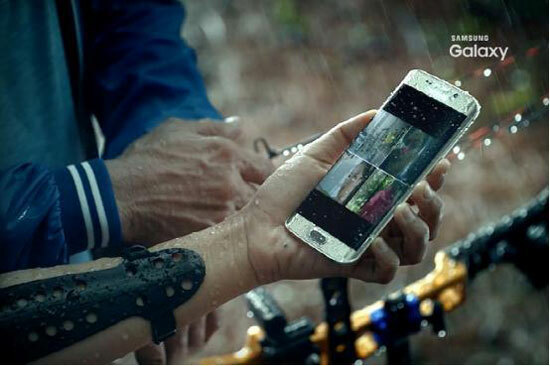 Samsung Galaxy S7 would be the great concern in the WMC 2016. We will show more details about the Samsung Galaxy S7 smartphone once there is any news.